Looking for guidance on publishing, marketing, or writing? These are all books I've personally read and highly recommend. Each book has personally helped me, and I know they'll help you too in your bookish journey. Whether you’ve finished a manuscript or just have the seeds of an idea, learn how to smartly approach editors and agents with your work, while avoiding the pitfalls of first-time authorship. The Business of Being a Writer offers the business education writers need but so rarely receive. 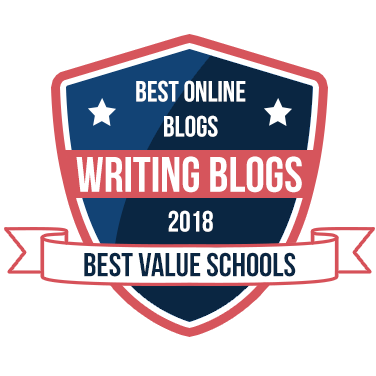 It is meant for early-career writers looking to develop a realistic set of expectations about making money from their work or for working writers who want a better understanding of the industry. Writers will gain a comprehensive picture of how the publishing world works—from queries and agents to blogging and advertising—and will learn how they can best position themselves for success over the long term. Want to get published and paid for your writing? Let Writer's Market 2018 guide you with thousands of publishing opportunities—including listings for book publishers, consumer and trade magazines, contests and awards, and literary agents. These listings feature contact and submission information so you can get started right away. No matter what you're writing—fiction or nonfiction, books for adults or children—securing a literary agent will help you get the best book deal possible from a traditional publisher. With listing information for more than 1,000 agents who represent writers and their books, Guide to Literary Agents 2018 will be your go-to resource. Award-winning novelist Steven James explains how to trust the narrative process to make your story believable, compelling, and engaging, and debunks the common myths that hold writers back from creating their best work. 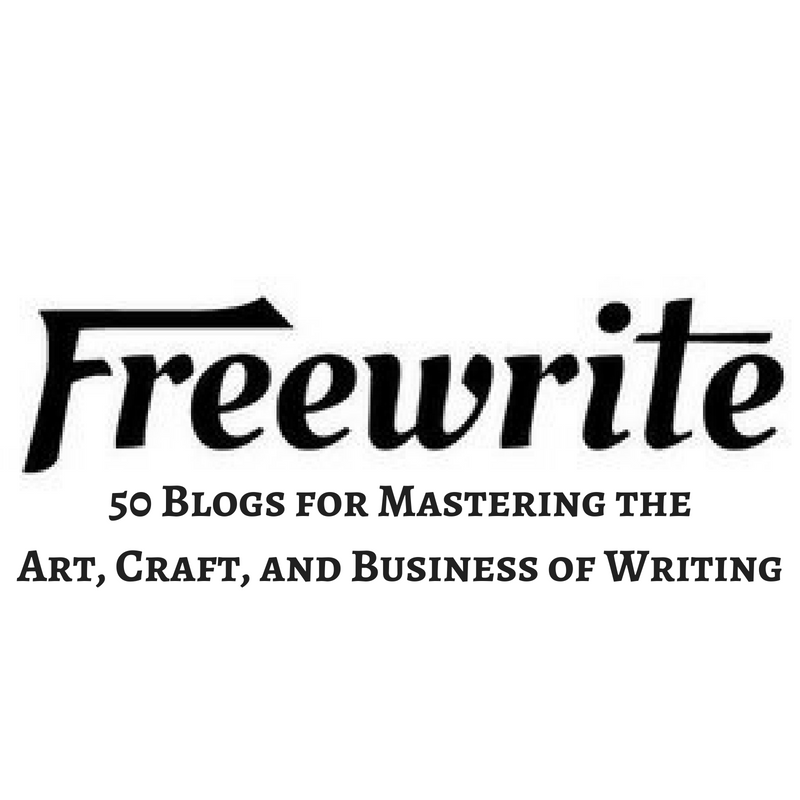 Ditch your outline and learn to write organically. Set up promises for readers - and deliver on them. Discover how to craft a satisfying climax. Master the subtleties of characterization. Add mind-blowing twists to your fiction. The Novel Planner is the perfect daily planner for authors. 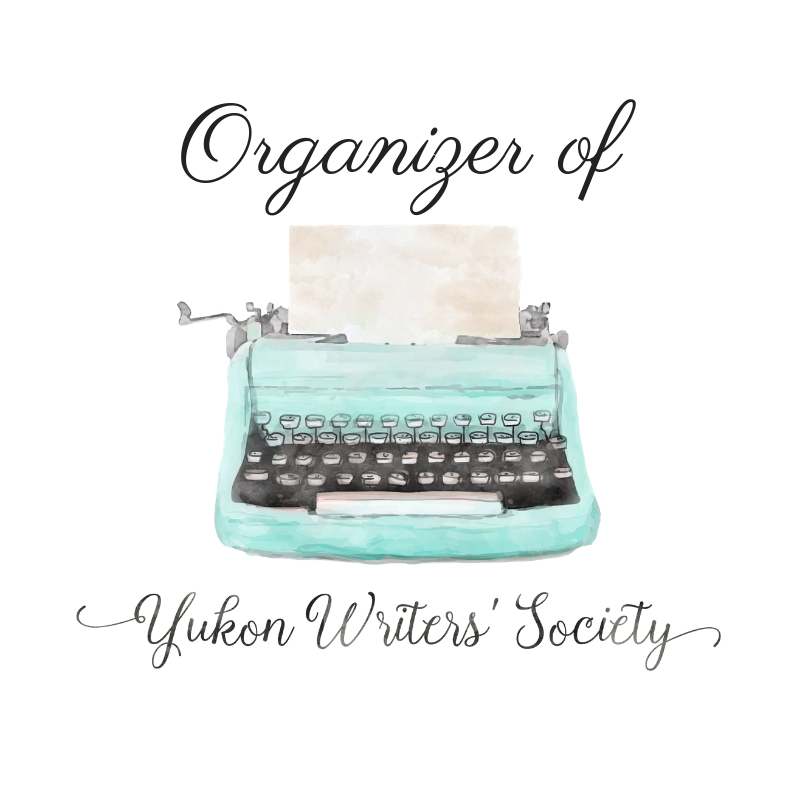 Hobby writers, first-time novelists, and professional authors alike will love the structure and organization this daily planner provides. This book will inspire, nourish, and provide the needed kick in the pants to turn the wannabes into doers! The 101 Habits of Highly Successful Novelists is full of "aha" experiences as the reader uncovers the collected wisdom from the cream of today’s fiction writers. Whether you want to write about people or places, science and technology, business, sports, the arts or about yourself in the increasingly popular memoir genre, On Writing Well offers you fundamental priciples as well as the insights of a distinguished writer and teacher. With more than a million copies sold, this volume has stood the test of time and remains a valuable resource for writers and would-be writers. Longtime manuscript editor and Chicago Manual of Style guru Carol Fisher Saller has negotiated many a standoff between a writer and editor refusing to compromise on the “rights” and “wrongs” of prose styling. Saller realized that when these sides squared off, it was often the reader who lost. In her search for practical strategies for keeping the peace, The Subversive Copy Editor was born. Saller’s ideas struck a chord, and the little book with big advice quickly became a must-have reference for copy editors everywhere. 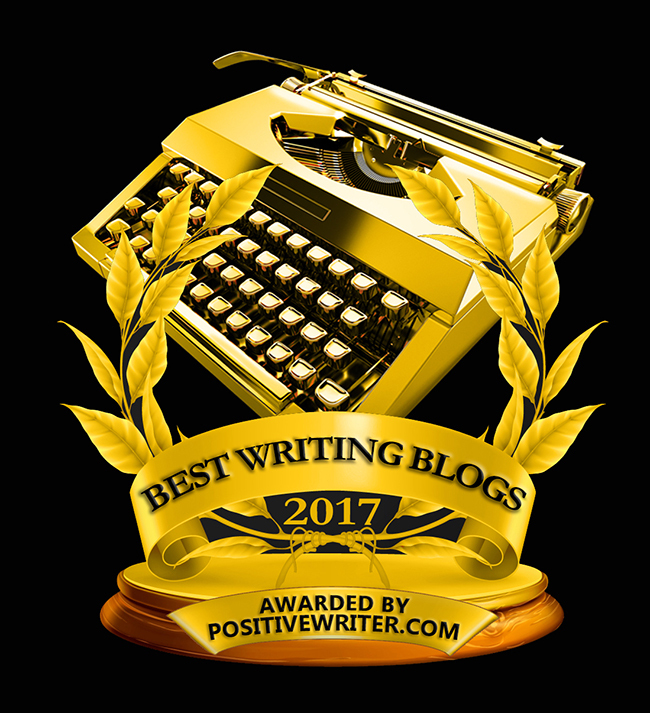 What's the secret behind the successful and prolific careers of critically acclaimed novelists and short story writers Amy Bloom, Steve Almond, Jayne Anne Phillips, Alison Lurie, and others? Divine assistance? Otherworldly talent? An unsettlingly close relationship with the Muse? While the rest of us are staring at blank sheets of paper, struggling to come up with a first sentence, these writers are busy polishing off story after story and novel after novel. Despite producing work that may seem effortless, all of them have a simple technique for fending off writer's block: the writing exercise. In Now Write!, Sherry Ellis collects the personal writing exercises of today's best writers and lays bare the secret to their success. You know the authors' names. You recognize the title. You've probably used this book yourself. 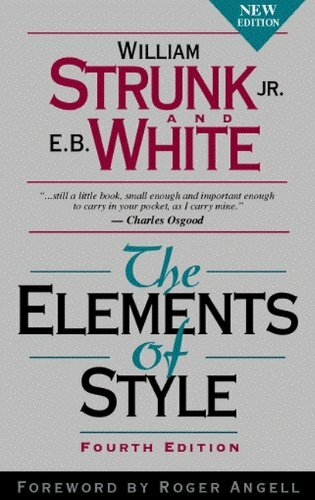 This is The Elements of Style, the classic style manual. This book's unique tone, wit and charm have conveyed the principles of English style to millions of readers. 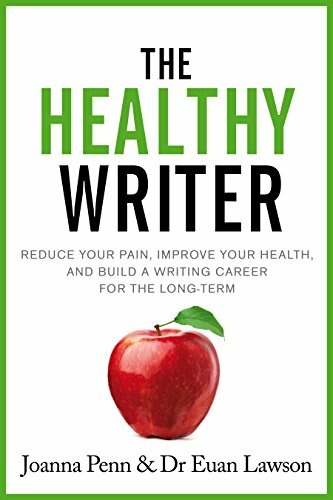 If you've ever considered editing as a career, this book will help you on your new path. 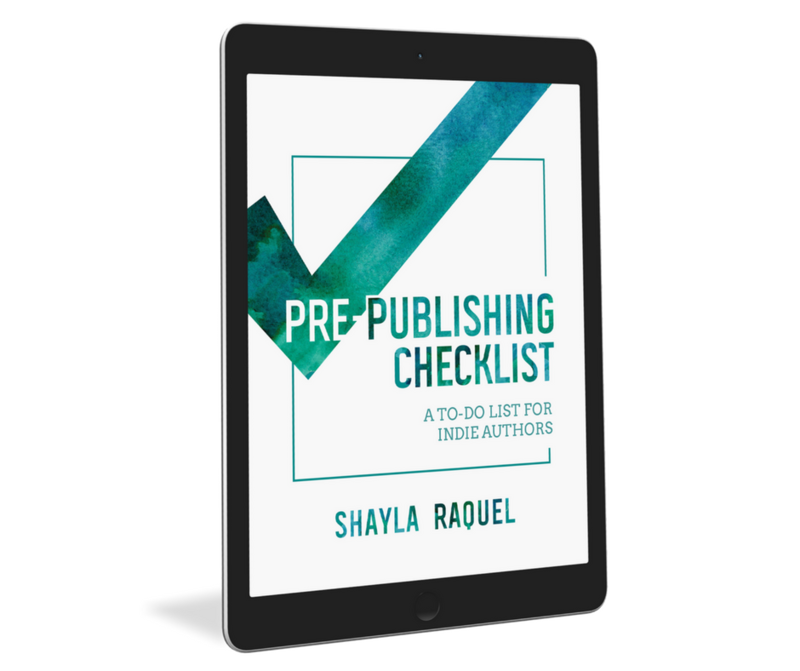 You’ll learn about the requirements in various fields, how to get started, the step-by-step facets of setting up and conducting your editing services, working with writers and publishers, promoting yourself and your expertise, and determining what to charge. 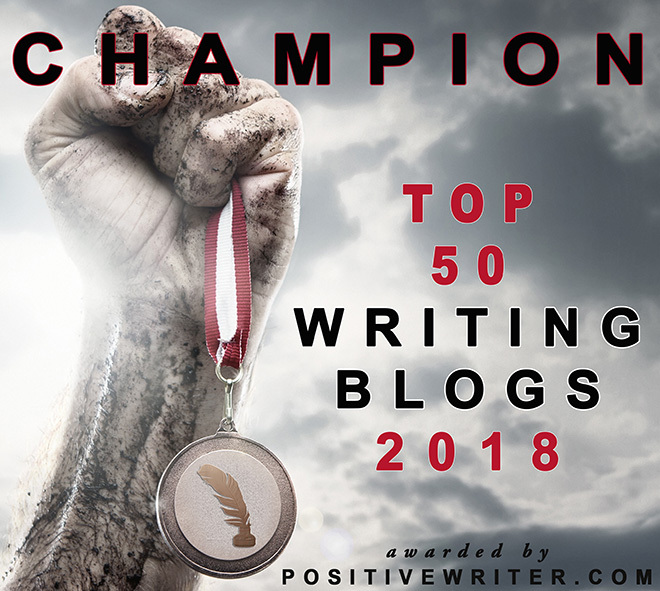 Ten years ago, Roy Peter Clark, America's most influential writing teacher, whittled down almost thirty years of experience in journalism, writing, and teaching into a series of fifty short essays on different aspects of writing. 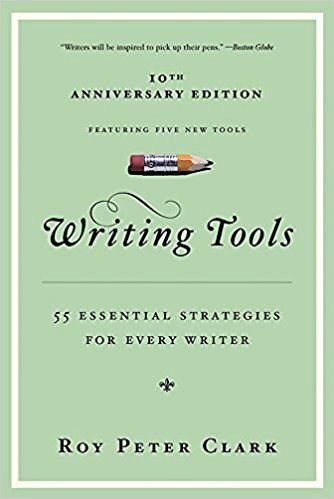 In the past decade, Writing Tools has become a classic guidebook for novices and experts alike and remains one of the best loved books on writing available. Whether you're planning your first novel or have already written a first draft, you need to master the concepts of plot and scene to truly realize your story's potential. Writing Deep Scenes teaches you how to write strong, layered, and engaging scenes—the secret to memorable, page-turning plots. In the best novels, characters undergo dramatic changes that keep readers turning pages. 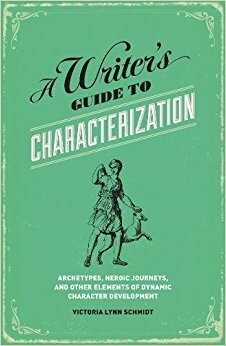 A Writer's Guide to Characterization shows you how to develop such meaningful character arcs in your own work—stories of transformation that will resonate with readers long after the story ends. Every writer knows that as rewarding as the creative process is, it can often be a bumpy road. Have hope and keep at it! Designed to kick-start creativity, this handsome handbook from the executive director of National Novel Writing Month gathers a wide range of insights and advice for writers at any stage of their career. From tips about how to finally start that story to helpful ideas about what to do when the words just aren't quite coming out right, Pep Talks for Writers provides motivation, encouragement, and helpful exercises for writers of all stripes.